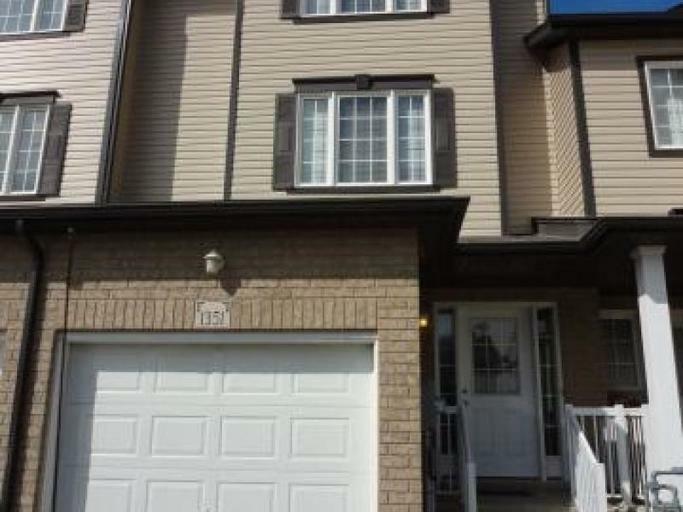 Beautiful & spacious 3 bedroom townhouse in Kitchener! Available for immediate occupancy. 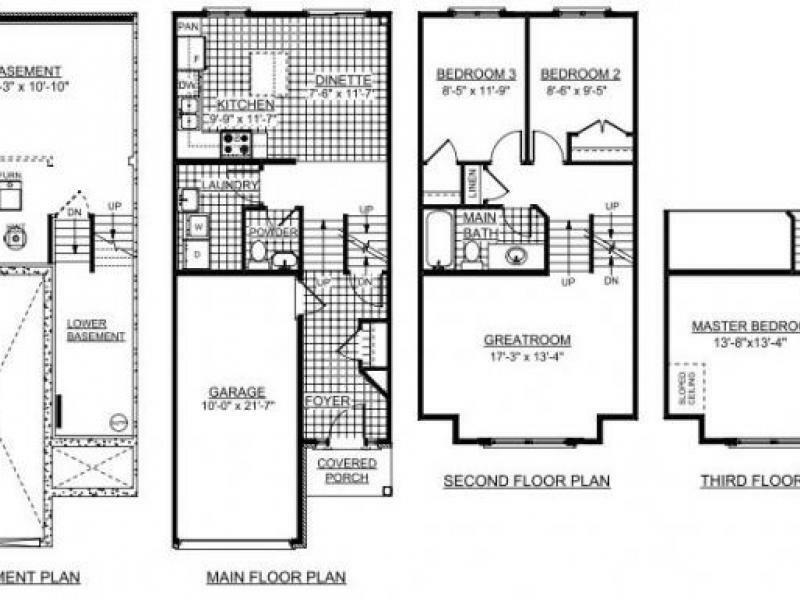 $1,450.00/month. Utilities not included.